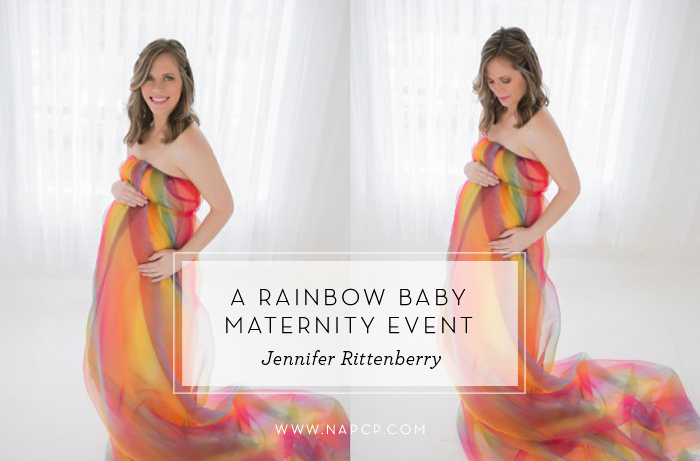 I’m so excited to share with you about the Rainbow Baby Maternity Event I hosted in Louisville, KY. I collaborated with The Wave Salon and Spa of Shepherdsville, KY for this event. We both donated our services to 7 lucky Rainbow Baby mommies that were pregnant with their Rainbow! 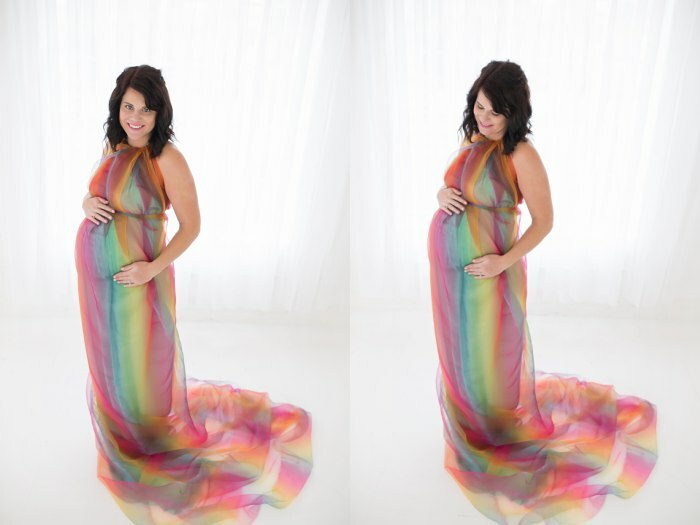 A Rainbow Baby is the pregnancy after a miscarriage, still birth or infant loss. I originally set out to just bless one local mommy, but after all of the entries came in, I couldn’t do only one! 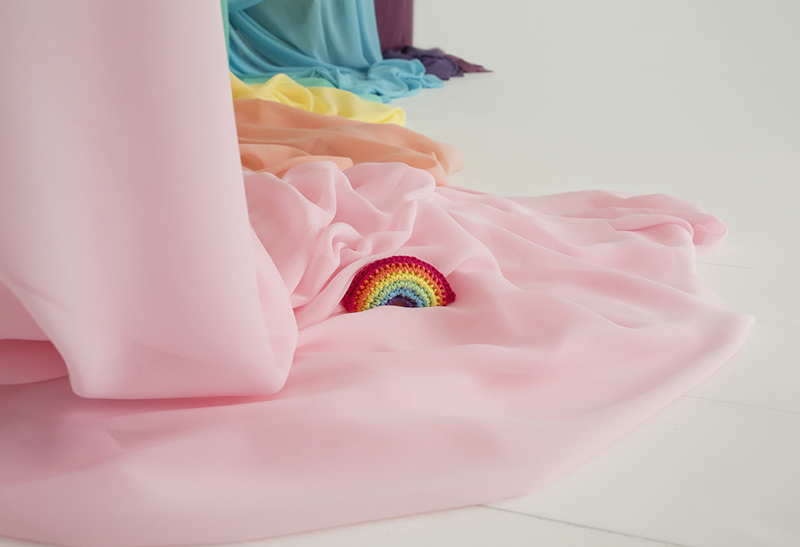 I decided to go with symbolism, so an invitation was extended to 7 mommies for the 7 colors of the rainbow. I donated photography services to these lucky mommies! Each went home with 8 digitals from the event, along with some awesome swag bags from amazing vendors that donated goods or coupons! Although I set out to bless these mommies with something to make them feel special, this event ended up blessing me in ways I didn’t imagine. 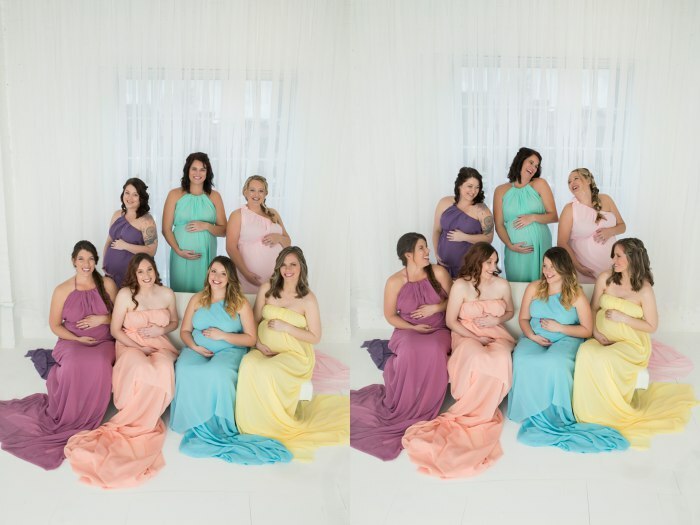 Getting to know each of these women, and now having watched all of them have successful pregnancies and healthy deliveries, it gives me such joy to now call these lovely ladies my friends. I look forward to watching these rainbow children grow and am going to do a follow up piece next spring to show off all of their cuteness! 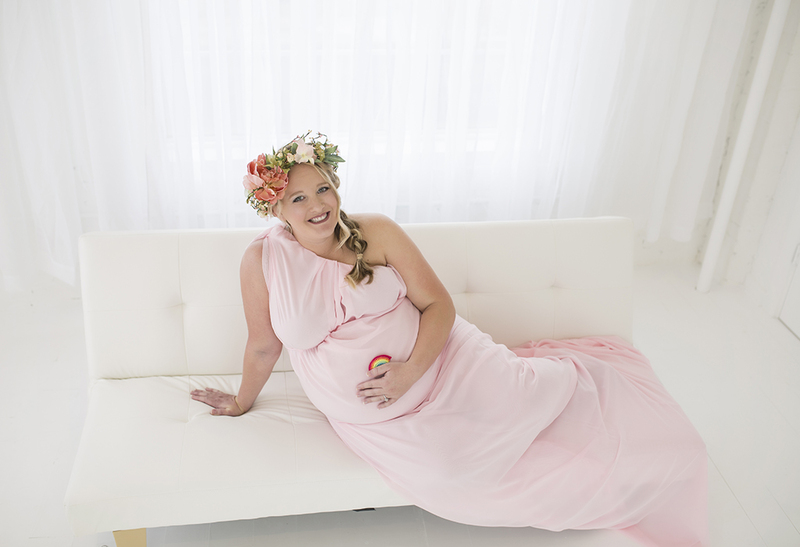 Jennifer Rittenberry Photography is an award winning newborn and maternity photographer, and was named 2016 Parent’s Choice by Beauty & Lifestyle Mommy Magazine. Based in Mount Washington, Kentucky, 6 minutes from Louisville, Jennifer Rittenberry Photography quickly became renowned for her premier newborn and baby photography. She is largely considered one of Kentucky’s most sought after children’s photographers, with clients often traveling well over an hour to attend for sessions with Jennifer, who owns & runs the studio. Jennifer has been specializing in newborn photography, and creating beautiful works of photographic art for her clients, since 2010. After branching into 6 month old sitter sessions, and baby’s first year plans, Jennifer Rittenberry Photography has grown to create meaningful portraits and lasting memories of your little one as they grow throughout their baby milestones. Please visit Jennifer’s website, Follow her on Instagram, Pinterest, and Twitter, and Like her Facebook page.